If this is an airline branded lounge, do I have to be flying that airline to use the lounge? No. 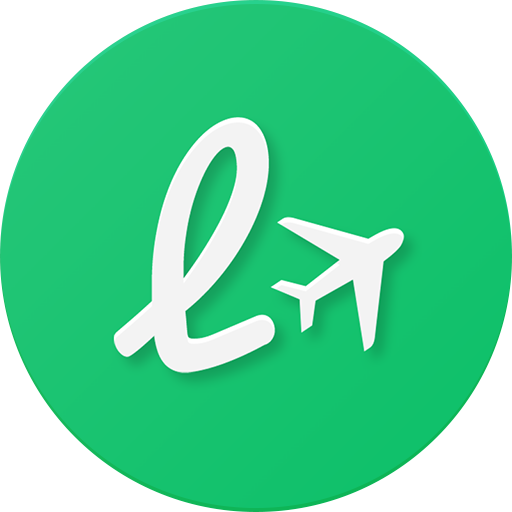 As long as you book with LoungeBuddy, you can be departing on any airline and still use the lounge you book. Just be sure that the lounge is located in a Terminal or Concourse accessible to you. Do I need any type of membership to access the lounge? If I purchase a pass from your website, will the lounge let me in? Can I book lounge access regardless of frequent flyer status or class of travel?